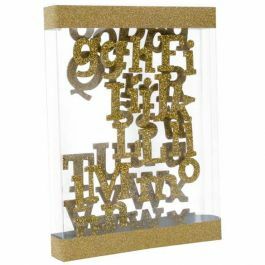 Crystal Clear Hanging Box (Holds 12 Flat A6 Envelopes & Cards) Stickers are included, to purchase additional stickers click here to see our full list of sticker options. 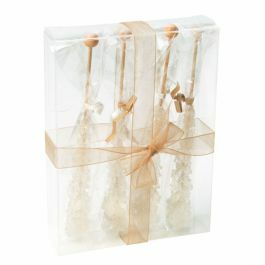 Our crystal clear hanging boxes are made for the retail setting. 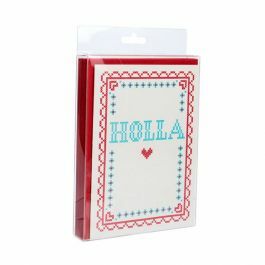 The HFB16 box measures 4 7/8" x 1" x 6 5/8" and holds twelve A6 cards and envelopes. Showcase invitations, crafted handmade cards, thank you notes, and more. Other uses include cosmetics, jewelry, crafts, and other non-food items. 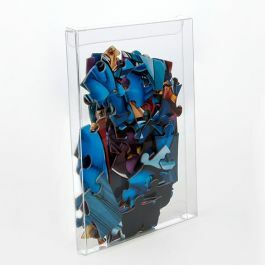 The box is made of 12 mil PVC material, offering exceptional clarity and durability. 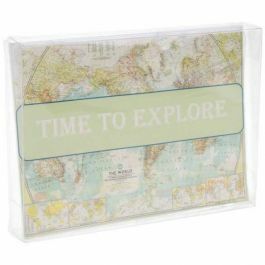 The material is scratch-resistant and is designed with a hanging tab, ready for your retail peg display. Assemble by shaping along soft fold lines and secure by interlocking the tabs. 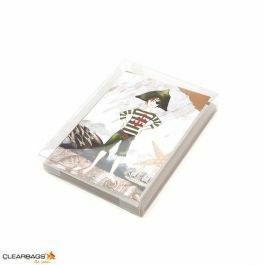 Clear stickers offer a tamper-resistant closure. Most popular use is for holding A6 flat envelopes and cards (holds 12).